Mobile App Development or Mobile Website: Which is a Better Choice? 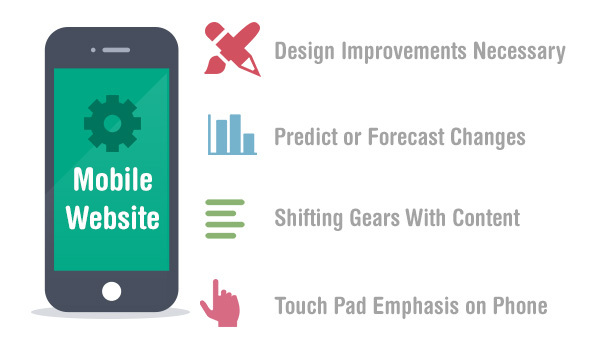 Let us help you spot which is the best fit for your business, a mobile app or mobile webiste. 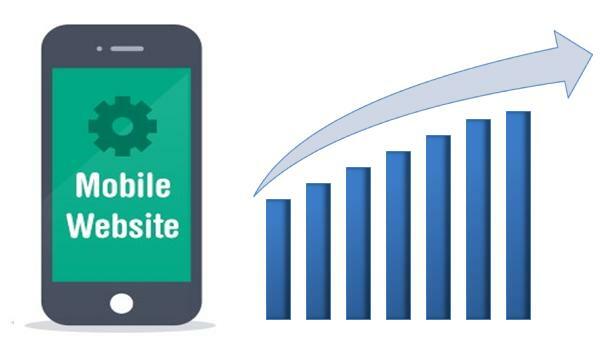 How A Mobile Website Can Escalate Your ROI? But along with mobile application another area of importance for app developers is to make their website compatible on mobile phone.